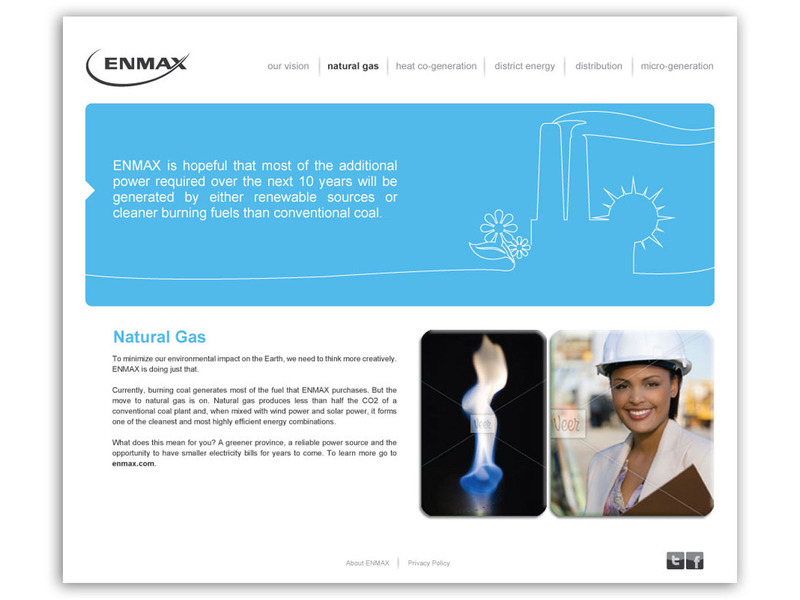 Microsite for Canadian energy company. 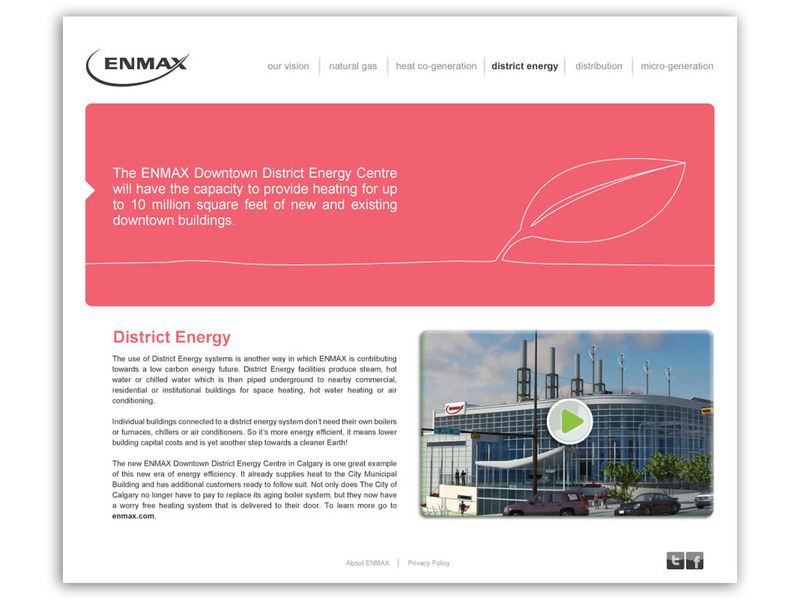 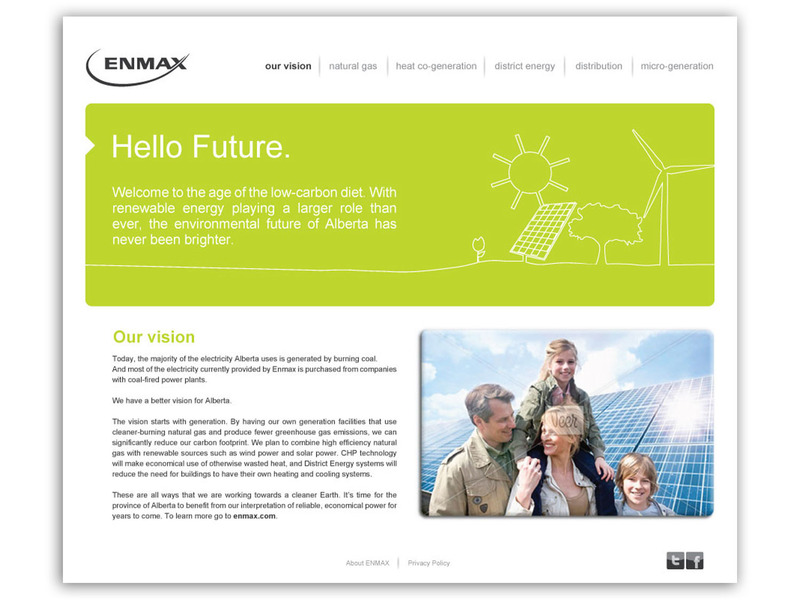 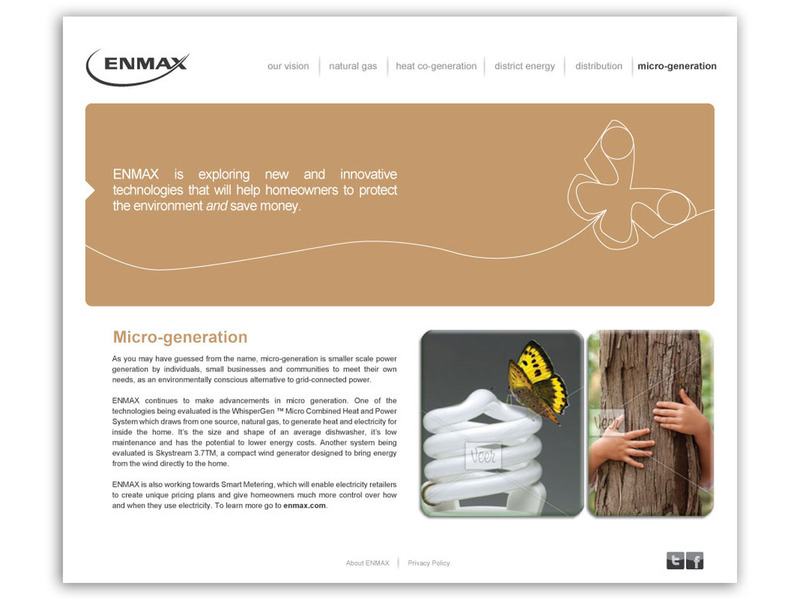 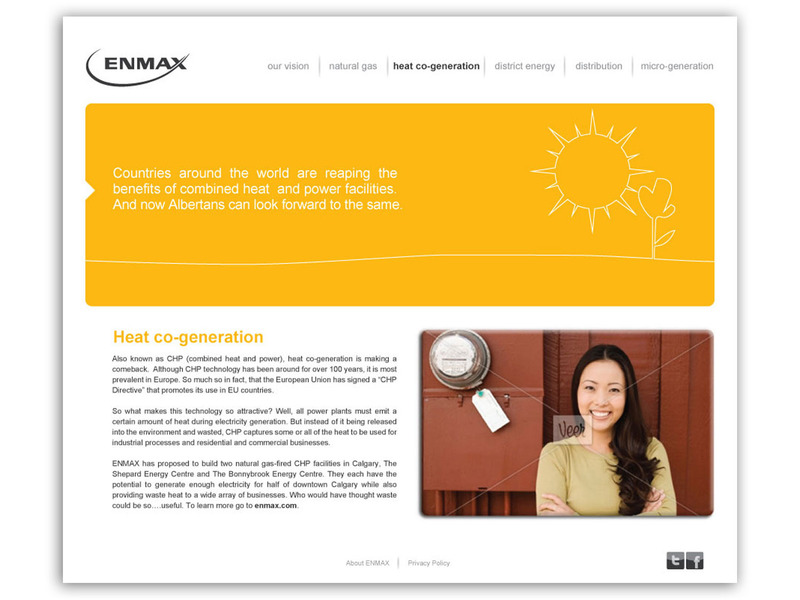 Canadian energy company Enmax required a clean look for this microsite. 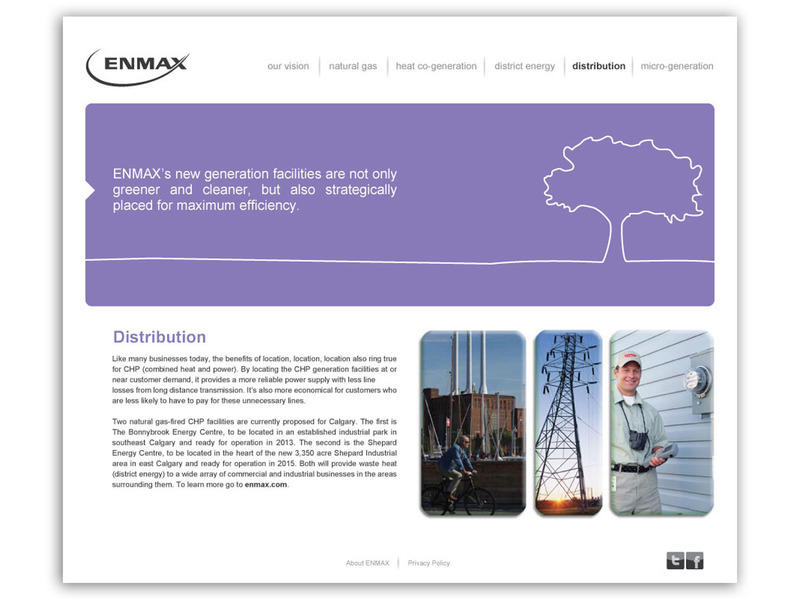 I used a continuous line art illustration approach with a series of vibrant colours.